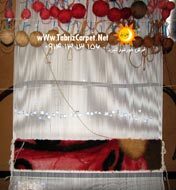 You could see some of the coloured spectral plan woven carpeting pictures below, which are set in the site by the permission of their owners. 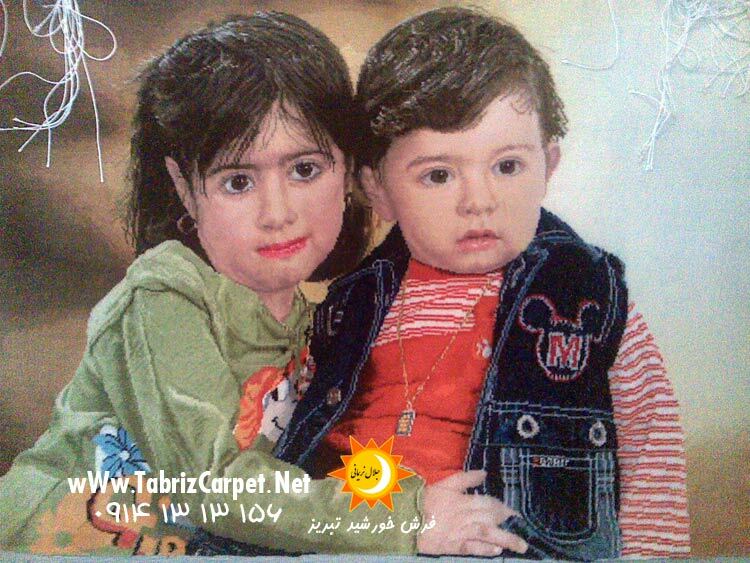 they absolutely are brilliant and terrificand. 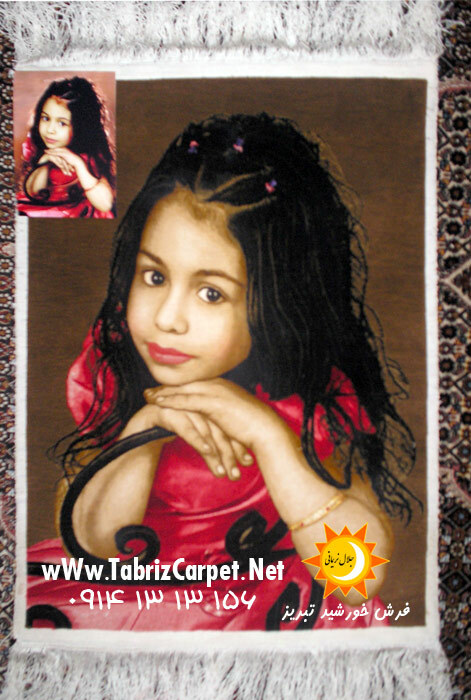 This art is the product of the Iranian artists. 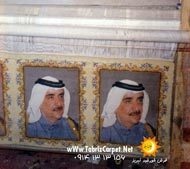 If you would like, you could change your own photo, your family members photos, etc to one of the noblest the most permanent Iranian arts. 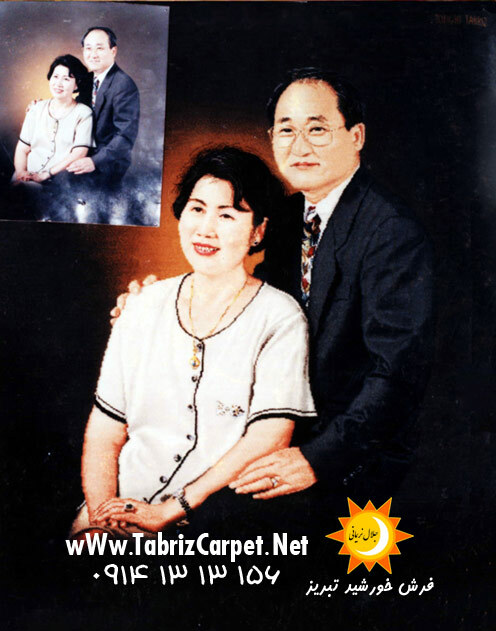 An everlasting and eternal work and the best present for whom you love them. 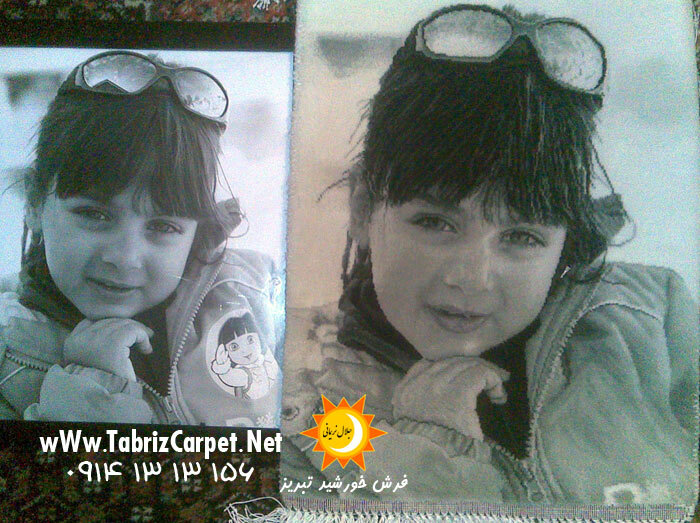 For more information to contract, please click on "order of The Portraits" box and to see the price list, please click on the "Price of Portaits" box above this page. 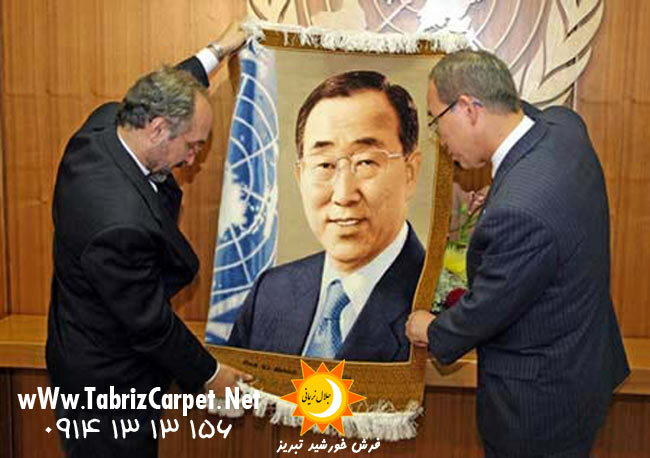 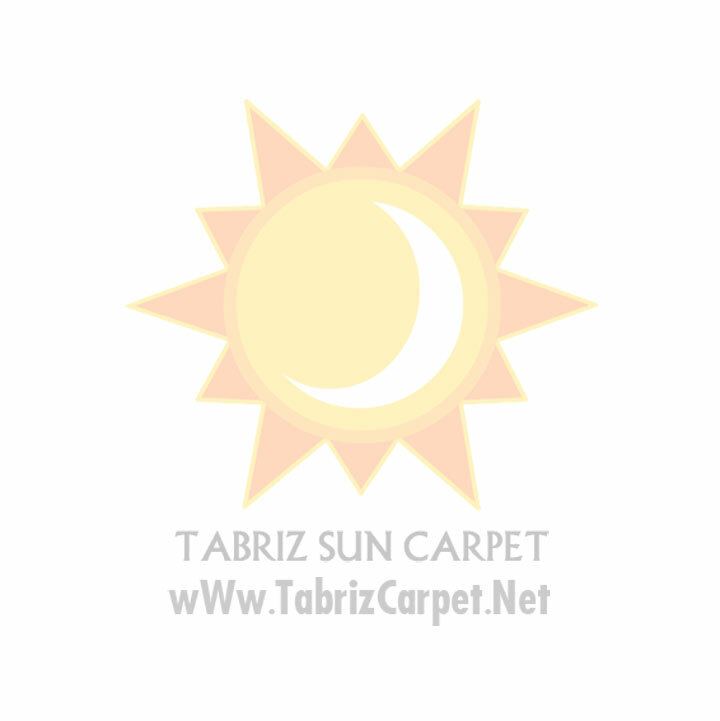 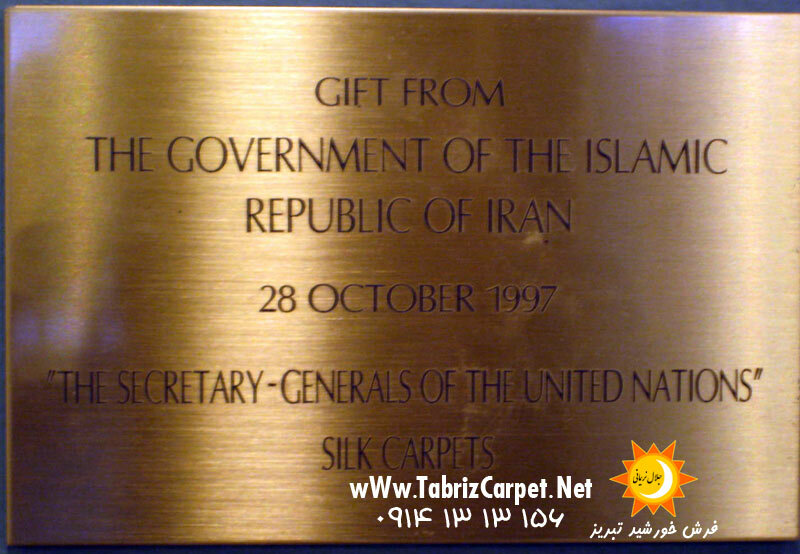 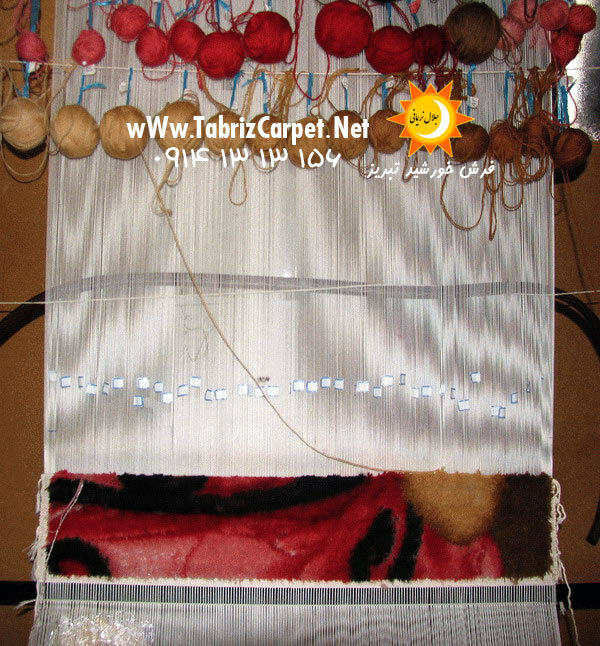 In each of continent of the world that you are " Tabriz Sun Carpet " is ready to give services for the customers. 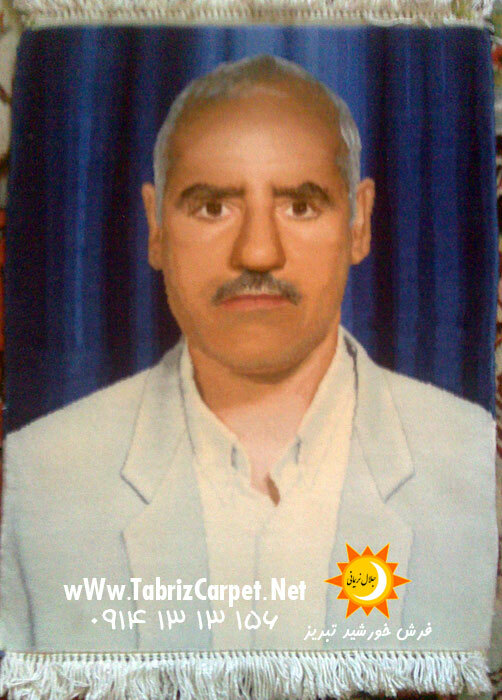 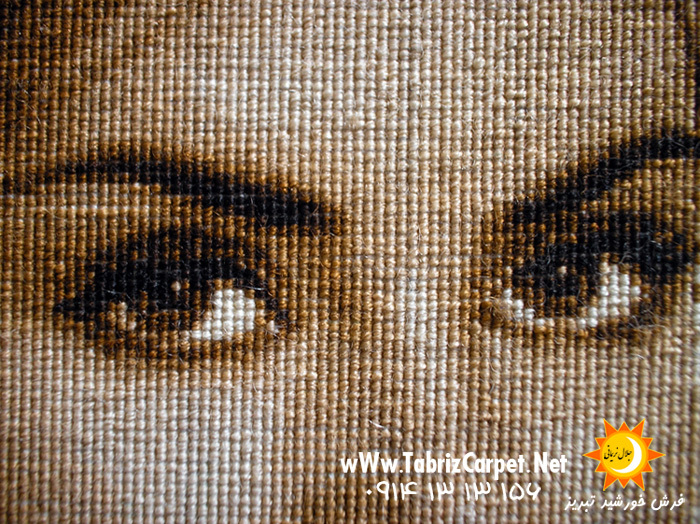 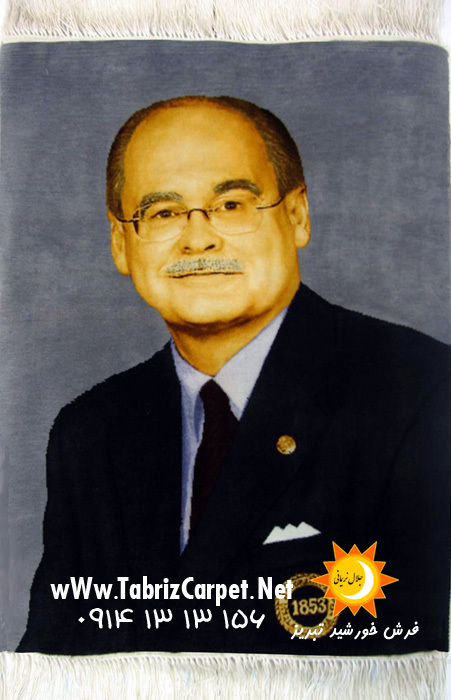 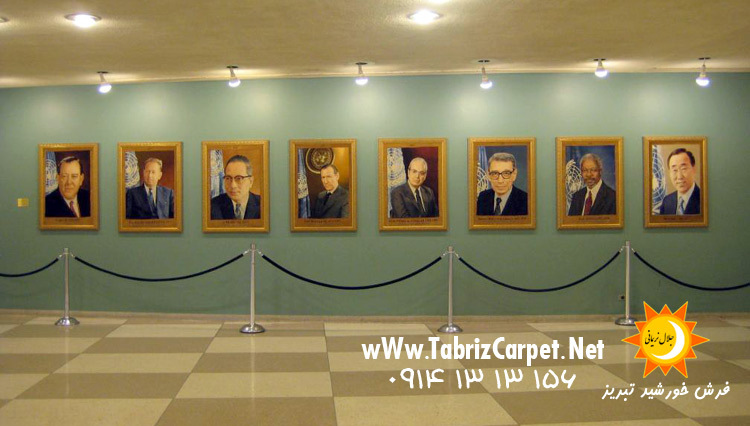 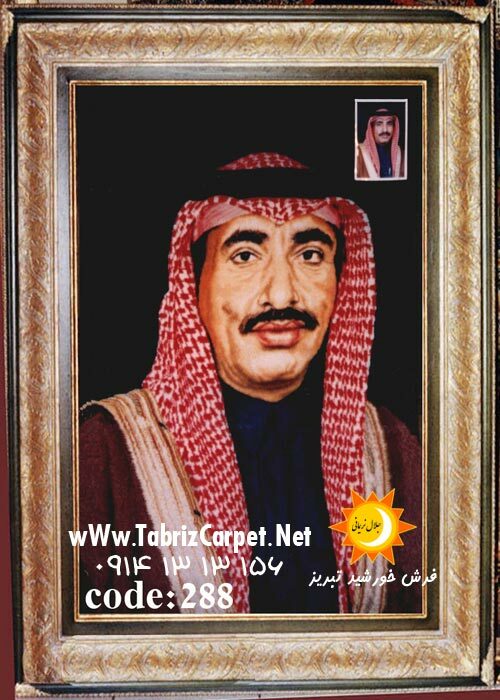 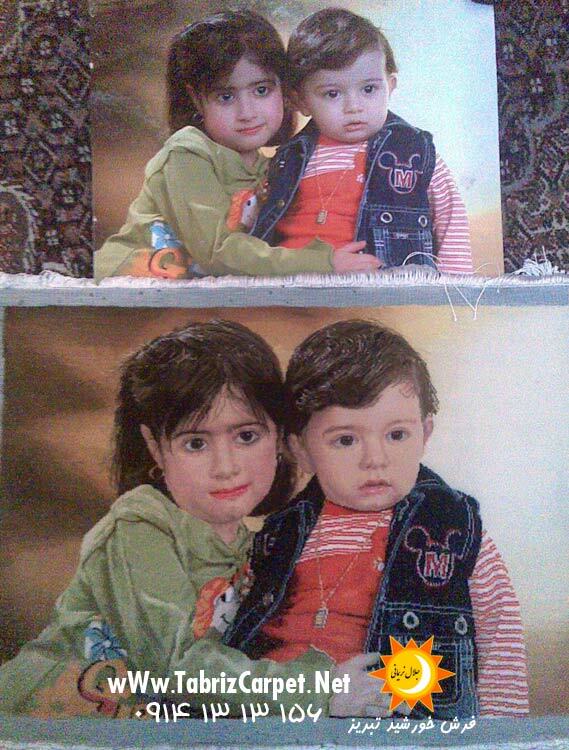 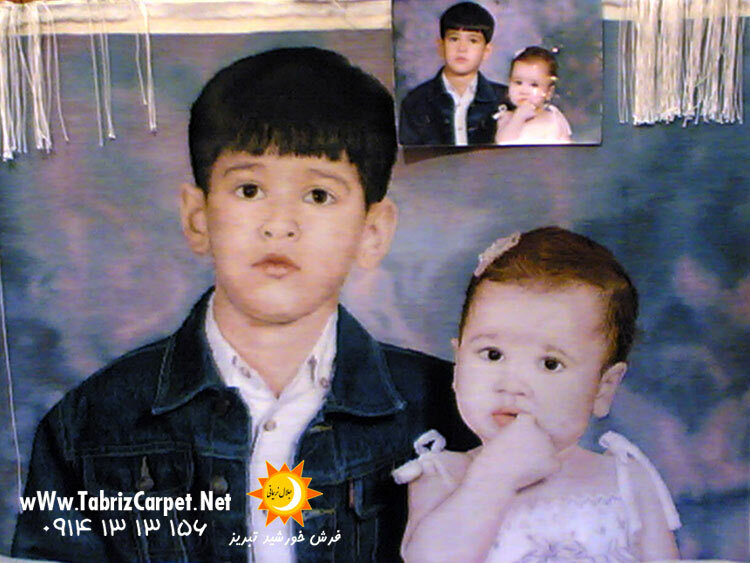 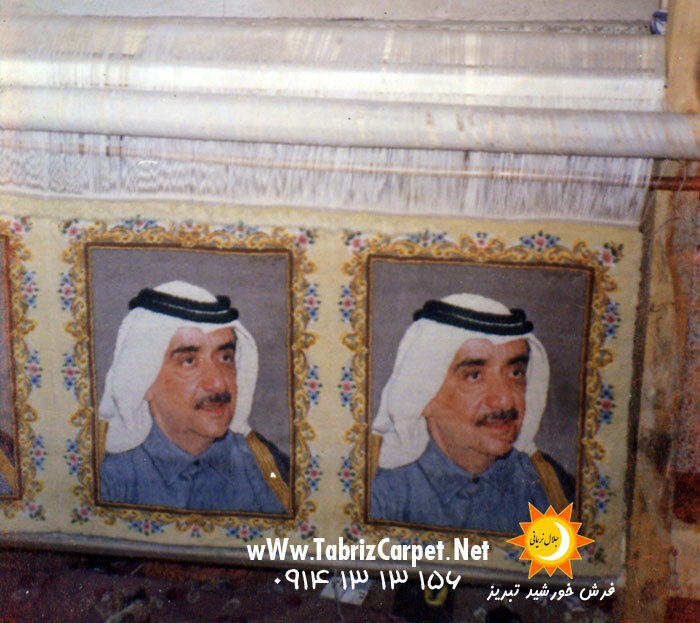 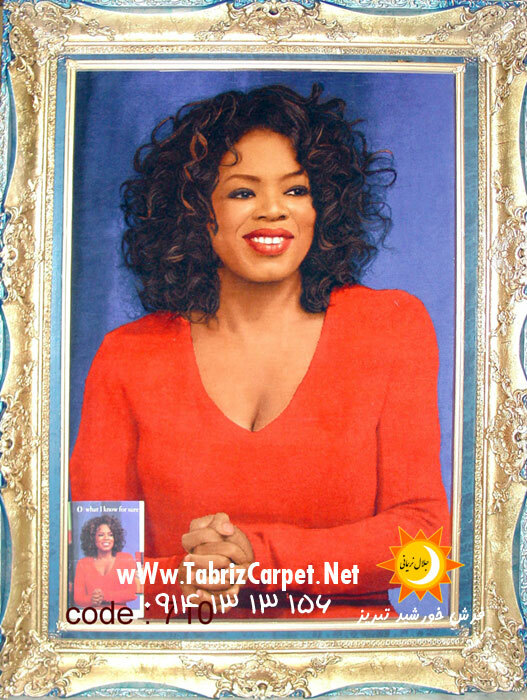 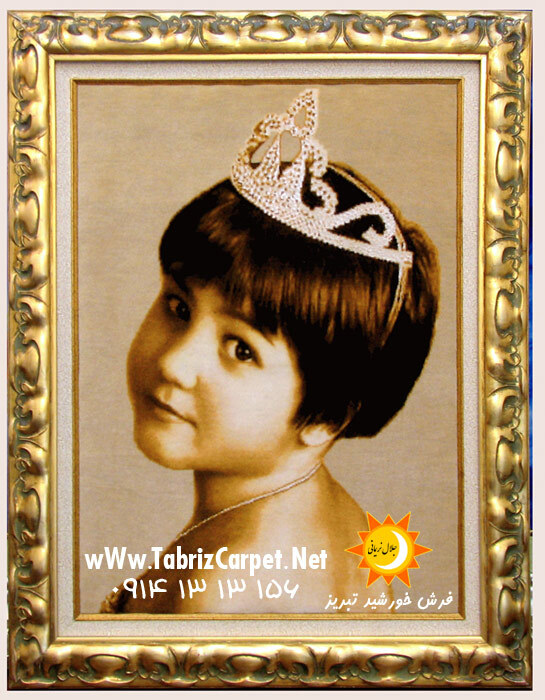 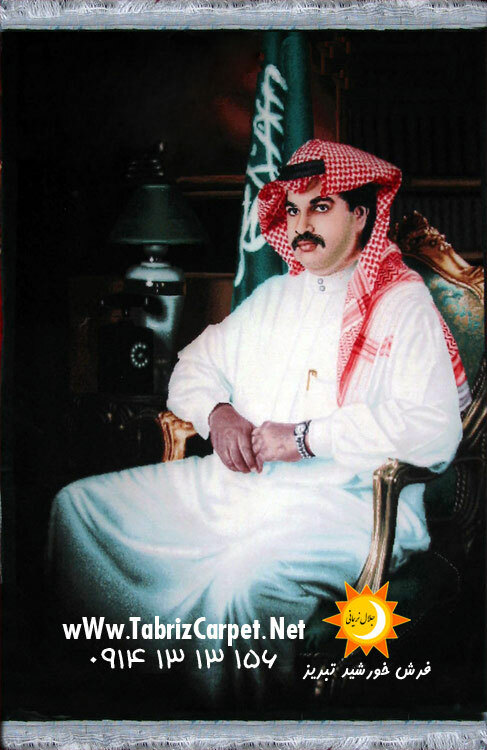 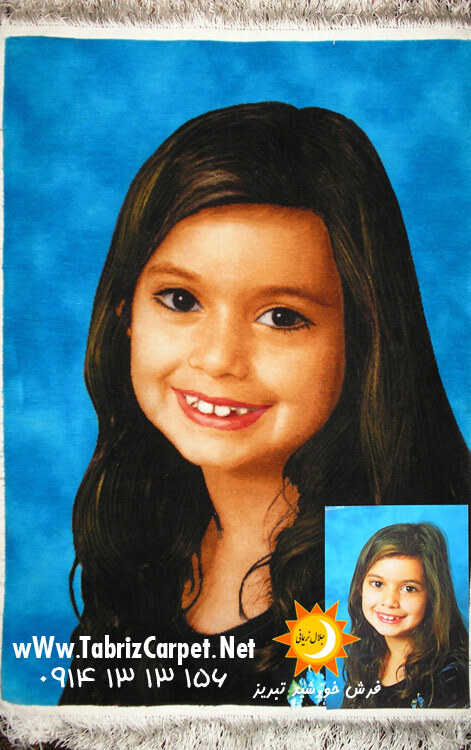 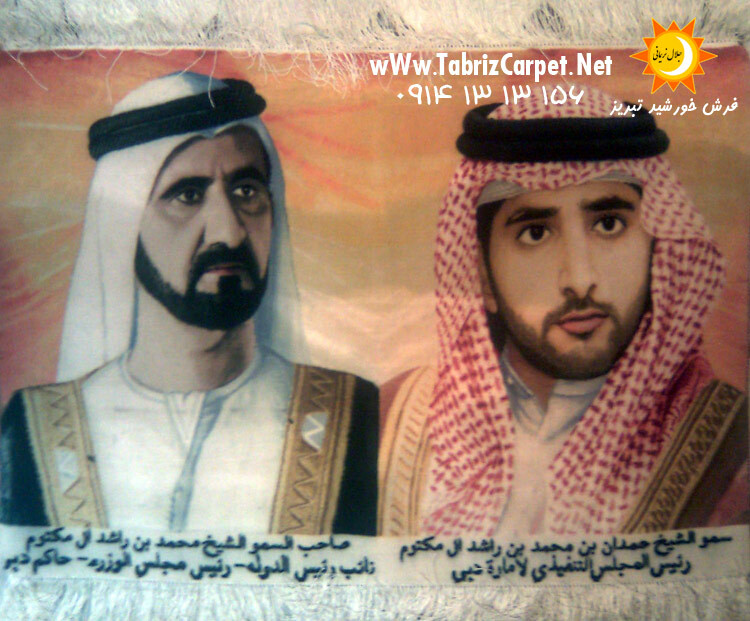 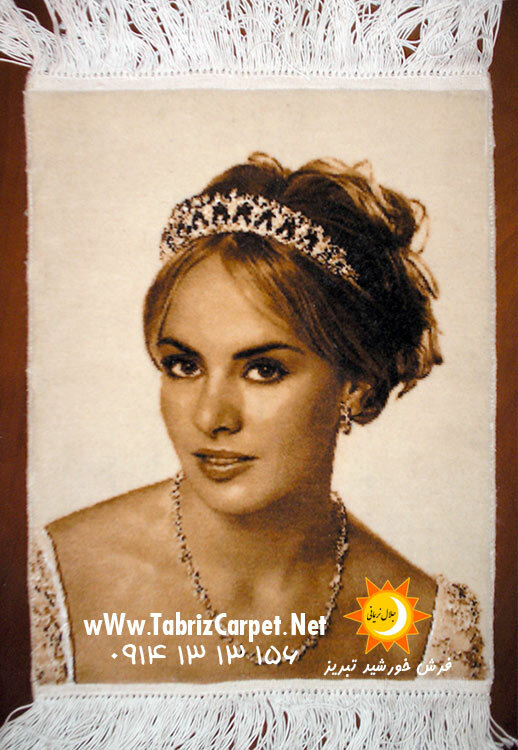 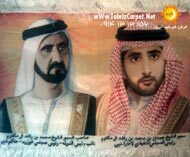 From now you could have the woven carpeting portrait picture of your father, children,etc at home or work instead of their photos with the same quality and even with a better quality than the photo. 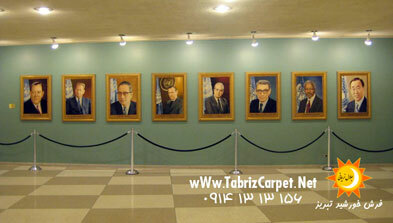 To see the portraits with the bigger size, please click on your favorites photo.